Sometime between 8/28/14 and 9/1/14, Big Bear Products, located at 32053 E. Red Arrow Highway in Paw Paw, was the victim of a B&E in which a safe and firearms were stolen. The owners of Big Bear Products have pledged a reward for information leading to the arrest and conviction of the perpetrator(s). Officers from MSP - Paw Paw are investigating the break-in and are asking citizens with any information to please contact them with that information. 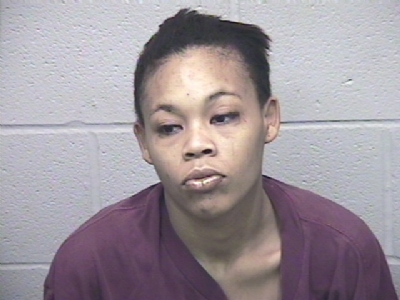 Tips can be called in directly to Detective/Sergeant Conklin at 269-657-5551 or to Silent Observer at 269-343-2100. Tips can also be submitted online at www.kalamazoosilentobserver.com. <?xml:namespace prefix = "o" /><?xml:namespace prefix = "w" /><?xml:namespace prefix = "st1" />AUGUST 22, 2014 – KALAMAZOO, MI - Saturday will mark one year since an elderly Kalamazoo man was found dead inside his home; however, no arrests have been made at this point. Minka was found dead inside his home by his neighbor in August of 2013. The coroner ruled he was killed by blunt force trauma. According to search warrant requests signed by a judge in September of 2013, Minka`s neighbor admitted to police he was addicted to crack cocaine and had extreme financial difficulties. 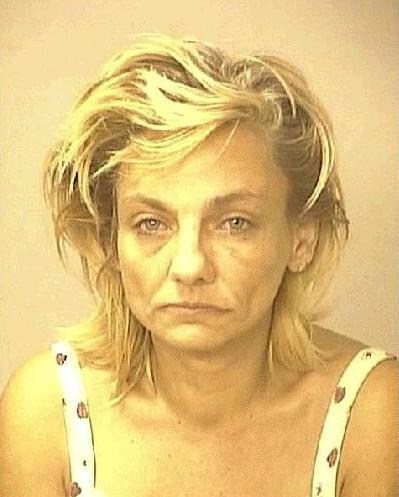 Investigators say the neighbor was also seen driving Minka`s car the day of the murder. Minka`s family and police are still pleading for those who have any information to come forward. "Sometimes over time people remember things or maybe people who are involved or know something talked to someone else, so there may be some information out there that we are unaware of," said KDPS Chief Jeff Hadley. 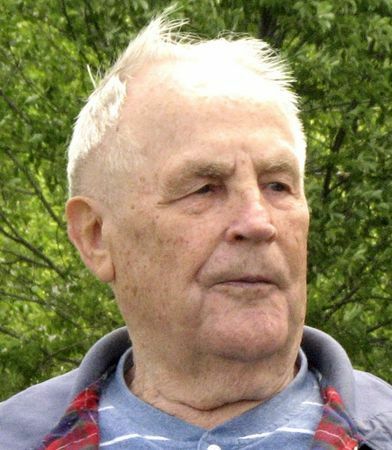 "If anybody knows anything please come forward, it is hard to think that there is somebody out there that could do this to an 88-year-old individual, and that they might want to do this to somebody again someday and nobody should have to go through this," said Arnis Minka. Minka’s family has pledged a $2500 reward for information leading to the arrest and conviction of Alfred Minka’s assailant. AUGUST 26, 2013 – KALAMAZOO, MI – The death of an elderly Kalamazoo man found Friday night, August 23, inside his home was a homicide, police confirmed Monday. Kalamazoo Public Safety detectives identified the victim as Alfred Minka, 88. Minka was found dead just before 10:30 p.m. Friday inside his home in the 3100 block of Brookmont Drive, off Mount Olivet Road. Public Safety officers found Minka after responding to a report of a man down inside his home. KDPS Assistant Chief Donald Webster said Monday that the investigation of Minka’s death is continuing and police are awaiting the results of an autopsy. Police said shortly after discovering Minka`s body that his death was considered suspicious, and ask that anyone with information about the case call KDPS at 269-337-8994 or contact Silent Observer at 269-343-2100 or www.kalamazoosilentobserver.com. An autopsy on the victim was performed at Sparrow Hospital in Lansing on April 17. Preliminary results did not determine the cause or manner of death. The pathologist is continuing the investigation to determine the cause. The victim, who was identified as Terecita Rene Smith, 24, of Kalamazoo, was identified by a fingerprint. It is believed that Ms. Smith died at least a few days prior to her body being discovered on Thursday evening, April 16, 2009. Kalamazoo Township Police are asking that anyone who saw or spoke with Ms. Smith between March 19 and April 16, 2009, or saw anyone near where the body was found, to contact KTPD detectives at 343-0568, or Silent Observer at 343-2100 or www.kalamazoosilentobserver.com. Silent Observer offers rewards of up to $1,000 for information leading to the arrest and conviction of the perpetrators of crime. Peggy Woods was found deceased in a cornfield in Brady Township on 8/25/95. Peggy lived in the city of Kalamazoo prior to the Homicide, and was last seen on 8/25/95 at 9:00 pm. Anyone with information on the murder of Peggy Jean Woods is asked to contact the Kalamazoo County Sheriff’s office at 269-383-8723 or Silent Observer at 269-343-2100 or www.KalamazooSilentObserver.com. Christine Paddock’s body was discovered at the edge of a farm field in Schoolcraft Township on April 22, 2004. An autopsy determined that her death was a homicide. Evidence at the scene indicated that the body was left at the Schoolcraft township location and that the homicide occurred at another location. The condition of the body would indicate that Ms. Paddock’s remains may have been left at the edge of the field for several months. Christine had an address in the City of Kalamazoo prior to her death. She was reported missing the Kalamazoo Department of Public Safety on September 25, 2003. Anyone with information on the murder of Christine Paddock is asked to contact the Kalamazoo County Sheriff’s office at 269-383-8723 or Silent Observer at 269-343-2100 or www.KalamazooSilentObserver.com. List of Unsolved Homicides in Kalamazoo County to present date. 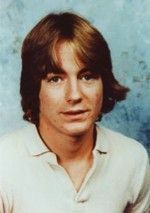 Erik Cross was found deceased in Brady Township on 6-26-83. Erik was a Vicksburg High School student at the time of his death. He had attended a party earlier in the morning and was walking home to his residence. Evidence suggests that something happened to Cross, which involved a core group of individuals, prior to him being struck by a vehicle. A witness reported seeing a vehicle occupied by two white males and one white female. Anyone with information on this case please contact the Kalamazoo County Sheriff`s Office at 269-383-8723 or Silent Observer at 269-343-2100.